Tyler is a seasoned corporate/commercial lawyer with a belief in transformational leadership, who believes in letting ideas, accomplishments and achievements speak for themselves. Tyler has a proven track record of leading successful teams in a variety of settings, with the ability to draw people into a team, inspire them with a vision for what is possible and the courage to harness the collective enthusiasm and skill-sets of a team to drive unprecedented change. Tyler has considerable international experience, having provided advice to business operations in more than 50 countries. After beginning his career on Bay Street with a large national law firm in Toronto, Tyler assumed the helm of the legal department of a mid-sized Atlantic Canadian company. He subsequently served McCain Foods Limited for 9 years as Counsel Global Legal Operations, after which he operated his own firm in association with Cognition LLP (now Caravel Law) and Axiom Law before joining the FMI Group of Companies. Tyler has been recognized with a number of national awards including being named “Tomorrow’s Leader” in 2014 at the Canadian General Counsel Awards, being recognized as the Canadian “Up and Comer of 2013” by the Canadian Corporate Counsel Association, and being awarded the “Omnium Global Executive MBA Award for Excellence in Leadership” in 2012 by the University of Toronto. 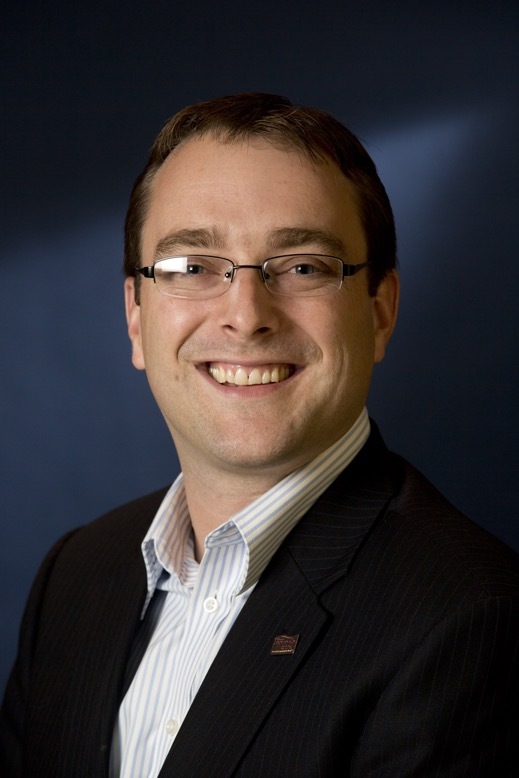 In addition to having a Bachelor of Business Administration and a Bachelor of Laws from the University of New Brunswick, Tyler has a MBA from the Rotman School of Management, University of Toronto (where he was named Valedictorian) and a Global Executive MBA from St. Gallen University in Switzerland. Tyler has been called to the Law Societies of New Brunswick, Nova Scotia, Ontario and Nunavut.